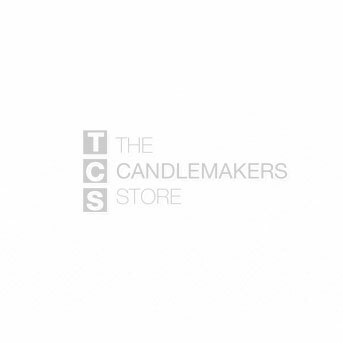 Great for candle making at home, new candle maker starter kits keep it simple. You get everything you need, including the valuable instructions, for making a variety of high quality products that can give you years of enjoyment and the opportunity for high profit sales of popular products! Call for volume discounts if you need several kits for gifts or for resale in your store. Simply dial 513-868-9425, x122 and we will be happy to work up pricing based upon your needs! Complete Soy Tart Starter Kit: 1# of GW Tart/Melt wax, 8 Clamshell Molds, 2 ozs. of Fragrance Oil, & one corresponding 1/2 oz. liquid dye.